The local transport company is called BKV, which doesn’t have the best reputation amongst Hungarians, but the truth is, the city’s network rivals most European capitals. It is composed of 4 metro lines, dozens of tram tracks, local and intercity bus lines to get to your destination. The best thing to do is buy a pass (daily, weekly or whatever you need) and benefit from the unlimited journeys it offers. Look for the purple booths and ticket vending machines to obtain the pass. Finding your way has never been easier. Look up your appstore and search for the BKK Futár app, available in English too that will guide you around the city. If you want to stick to the regular methods, just follow the metro lines, since they are the fastest lines in the city and stop at all major tourist sites and frequented areas. Another good option is the tramline 4-6, which goes around the city touching great sights, pubs, restaurants and other transport connections. It shouldn’t take more than 30 minutes on average to get from one place to another! 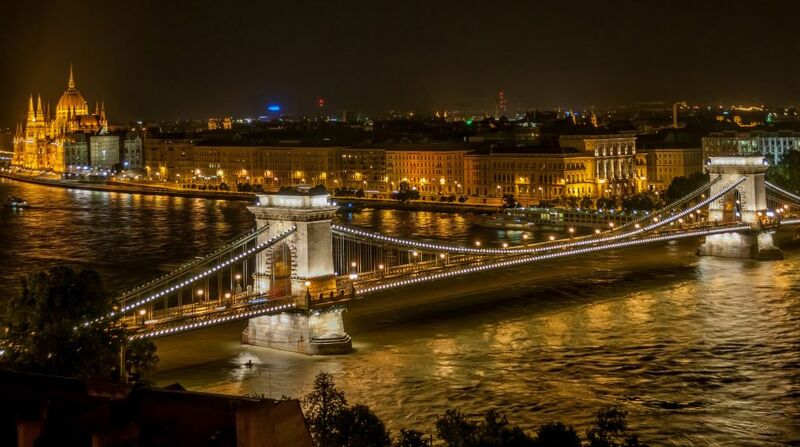 Since you’re in Budapest for a nice beer bike experience, you might want to get acquainted with night transport lines. The above mentioned tramline 4-6 operates 24-hours a day, and special night buses roam the streets in late hours. Look for their sign with a night owl logo to get the schedule and your bearings. It is very likely that there’s a line that takes you home or to your favorite pub in the middle of the night! So, if you got your things packed and ready for a fun sightseeing experience in Budapest, check out our website and book the beer bike experience you’ve been craving for!